Throughout Putney, Wandsworth Locksmith can provide any locksmith services you require. 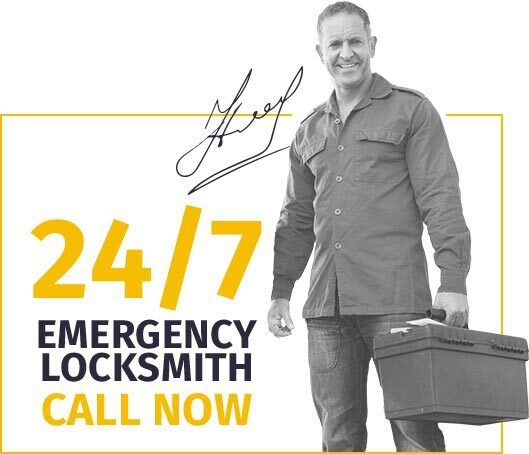 We offer emergency services when you need it the most as well as residential and commercial locksmith services that you can take advantage of anytime. We offer speedy and reliable service each and every day in Putney and the surrounding area. From high security locks for your front door to locks and closures for internal doors, windows, gates, and garage doors, we can fit any lock you desire. We carry the up-to-date tools we use and love to every job, to handle any need on the spot. For commercial clients we can handle a large variety of sophisticated security equipment, like master key systems, digital locks, intercom systems, keyless entry systems and other controlled access systems. We handle all types of lock emergencies, including burglary repairs, but we most commonly respond to Putney residents who have been locked out of their home or auto. 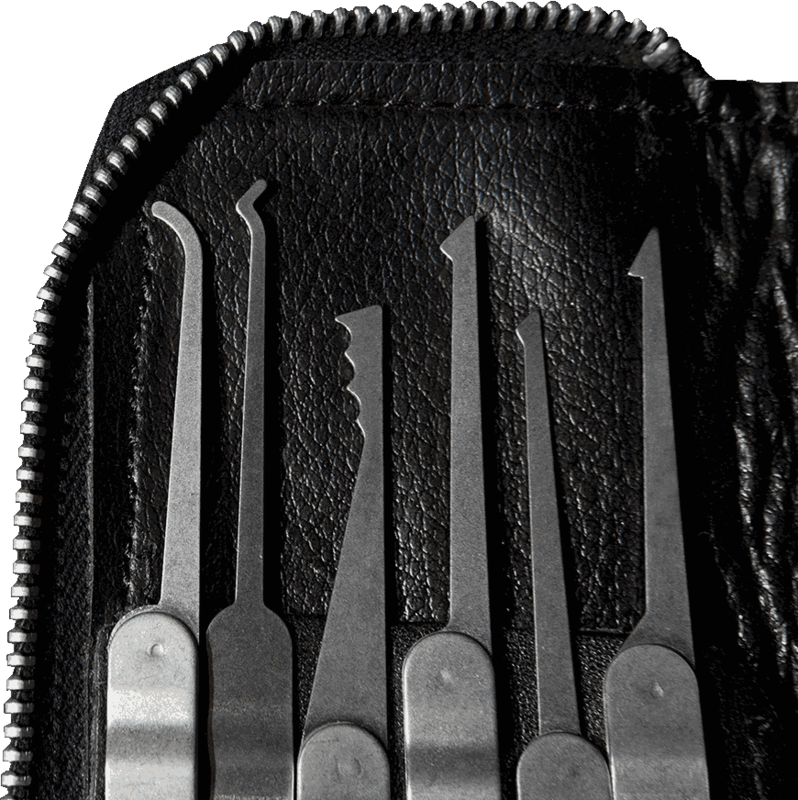 Our 24 hour locksmith London services mean that you never need be locked out for long, whether your key broke off in the lock, the key is lost, missing or merely locked inside or the lock itself is broken. Our first priority will be to get your door open again, and then we will take care of the lock and key issues that remain. Your local Putney locksmith can handle any service you require, whether it is lock repair, changing out the cylinder or replacing the lock completely. Our mobile locksmiths in the Putney area provide a fast response in Kingston Vale, Putney, Putney Heath, Putney Vale, Richmond Park, Roehampton and Roehampton Vale, as well as the surrounding areas of Earlsfield, Balham, Wimbledon, Wimbledon Common and Southfields. Contact your Wandsworth Locksmith in Putney on 020 8150 6784. 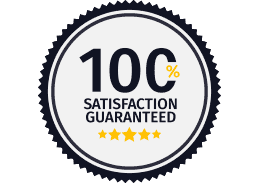 We offer great service with no call out fee, and we guarantee you'll be satisfied.